Locked out in the area of Marmion? 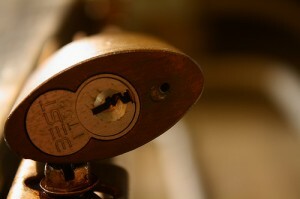 Being locked out can be very stressful and even fearful sometimes. When those situations happen, you can call Silverfern Locksmiths as we provide a complete range of 24 Hour Mobile Locksmith Services. 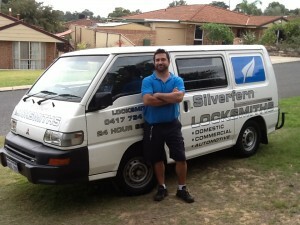 Silverfern Locksmiths are the people to call when you need a reliable security provider. We offer a 24 hour locksmith in Marmion, providing a wide range of services, covering all your security needs for your home, car or business. We are a security specialist that can handle any situation, any emergency, be it a key or lock repair, lock upgrade or lock installation. Have you lost your car keys? 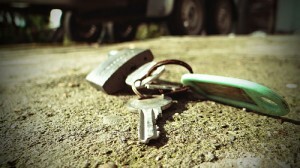 Have you locked your keys inside your car? Do you need a spare key? Or have your car keys stolen? Of all these car key issues, Silverfern Automotive Locksmiths have the solution you need. 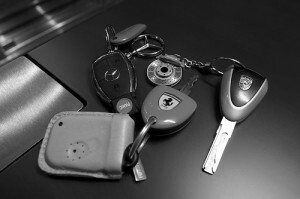 We offer car key duplication and rekeying services, as well as car door and ignition lock repair and installation. At Silverfern Locksmiths, we extend our commercial locksmithing experience from schools, universities, factory buildings and office buildings, to hospitals, rental properties, retirement villages, hospitals and police stations. With Silverfern Safe Supply & Installation Services, you can rest assured that your personal or business’ sensitive documents and valuable possessions are secured are safely and reliably protected with strong and durable security safes. At Silverfern, we supply high quality safes from the most trusted brands in Australia, and provide installation and repair services as well.